Everyone knows eggs are a protein powerhouse, but research shows they're so much more! 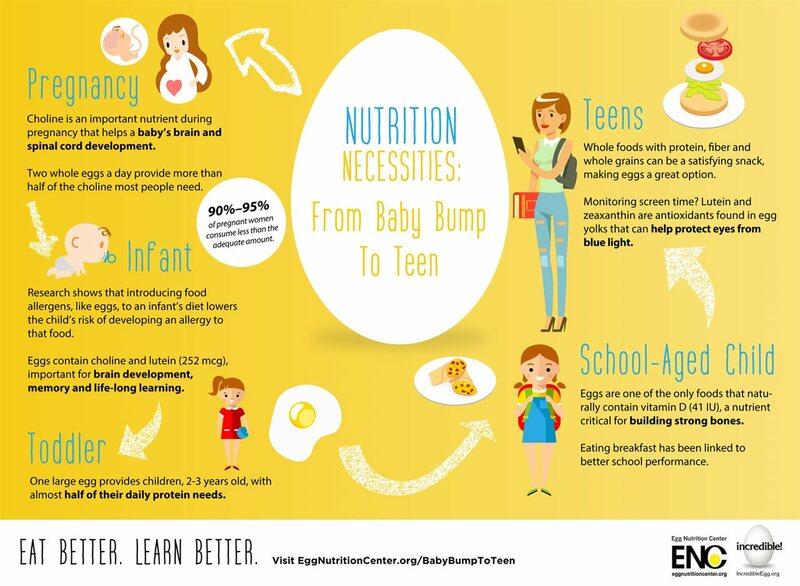 From pregnant moms to teens, eggs can be a nutrition necessity! For even more information, check out http://www.eggnutritioncenter.org/shareable-protein-video/ or visit www.incredibleegg.org.